I have always been an insatiable reader, beginning as a very young child when I would devour golden books by the dozens, those thin flat volumes with golden binding. Soon, I graduated to Nancy Drew, becoming a life-long mystery lover. The scarier, the better, and not necessarily gory. I learned very early that what goes on inside the mind can be more frightening than external forces. Witches and vampires can be banished; it’s those internal demons that will level you. I balance my fixation with psychological thrillers with a steady stream of non-fiction, just so I don’t become as weird as some of the characters to whom I am so drawn. So, when I ordered “Wild” by Cheryl Strayed, carrying Oprah’s badge of approval stuck to the cover, a book about a young woman’s hike across the Pacific Crest Trail, I thought I was just going for another walk in the woods, like I had with Bill Bryson. Strayed was racked with paralyzing grief after the death of her mother, which led her first onto a trail of self-destruction before her rather random, ill-considered and impulsive foray into the wild. Before long, I knew something was very wrong. On vacation, I read a book a day. “Wild,” which is beautifully written, was going at a pace of a few pages a day. Unlike with Bryson’s “Walk in the Woods,” his recount of hiking the Appalachian Trail, which I read in two days (only because I wanted to savor it) on a hammock while camping at the Audubon Sanctuary in Wellfleet, I had a growing aversion to the book. I didn’t get it. Sure, it was painful to read about Strayed’s grief for a mother who, while less than perfect, was adoring and courageous in her own right. But I practice family law and am immersed in human suffering every day. As Cheryl encountered critters and characters, I felt my heart race, my palms sweat and heard my own mother’s words. “You can’t do that. You might be…” Fill in the blank with your own brand of fear. Stabbed, robbed, murdered, hit by a car. The consequence to whatever action you were considering taking was always disproportionate and negated any joy the challenge might offer. Why would a bike ride, trying out for a play or considering an urban hospital school of nursing necessarily lead to tragedy? “If you go to Boston City Hospital for your nurse’s training, I won’t be able to sleep for three years. You’ll be murdered, raped, or at the very least, mugged for sure,” my mother had said, when I decided that being a nurse in an urban environment in the 70’s was a place I might make a difference. I ended up in a nursing school in the hospital where I had been born, which was more like a country-club, and while in Boston, seemed oblivious to the social civil war raging outside its doors. 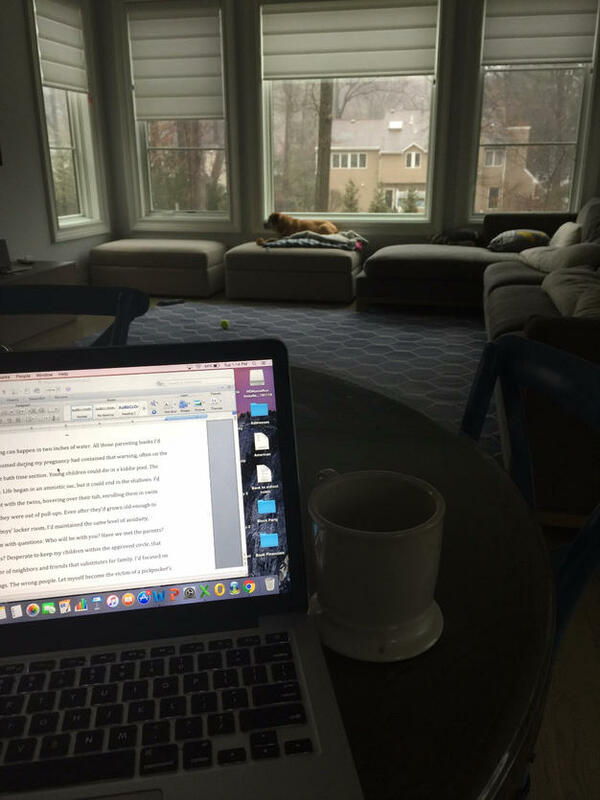 As I read on at a pace slower than grass grows, my mother’s words became my thoughts. “Jesus, Cheryl, don’t be stupid. Do not get into a pick-up truck with that guy, no matter how much licorice he has.” “Are you kidding me? You’ve just seen not one, but three bloody rattlesnakes, that actually rattled at you, and you are not going to be smart enough to call it quits?” “Do not tell me you are going to drink the water from that mud puddle. Better to die of dehydration. Think of all the germs, dear.” “What, you’re going to eat berries right off a bush? How do you know what they are when they aren’t even labeled? They could be poisonous, you know.” My writing group members didn’t help. One by one, they’d read the book, each proclaiming how much they enjoyed it. I was one year into the book and at page 103. Still, a little stubborn like the author, I refused to quit the flipping book. I marveled at her, as she set up her tent nightly. When I go camping my husband erects the tent and a screen room so I can arrive later with flowers, candles and a tablecloth to decorate. Strayed goes two weeks without a shower, peeing in the woods. I get nervous about getting the hot and cold water straight at a hotel. Strayed worries a bit about snow and ice and sliding off a mountainside. I am terrified of driving in even the slightest snowfall, grateful that my gloves absorb the sweat from palms so my hands don’t slide off the steering wheel and cause the accident three flakes of snow would never cause. “You’re not going out and drive in this weather, are you?” I realized I am terrified to walk alone in the woods, yet since my forties I have wanted to do just that. I flirted with Outward Bound, but found more excuses than reasons to ignore my fears. I loved walking in the woods with my husband, but rejected I could do it without him. Was I more afraid of the woods I was sure was populated with the very murderers I love reading about, or was I really just afraid to be alone. Alone with me. To face what Strayed’s mother had confronted when she learned she was dying. “I never got to be in the driver’s seat of my own life… I always did what someone else wanted me to do. 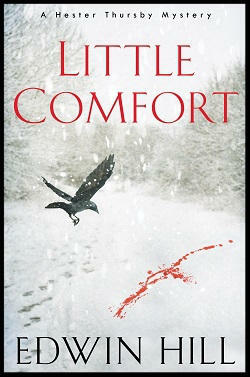 I’ve always been someone’s daughter or mother or wife.” Once Strayed was on the home stretch, I began to relax. I knew she made it because the woman is on Facebook and blogs. She seemed to be acquiring some wisdom on her journey, yet I was worried about her not having a job or a place to live, or even know where she would live, at the end of the trail. “What? 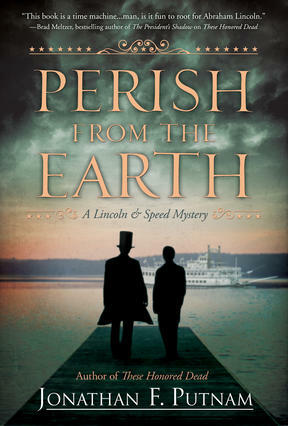 You don’t have a place to live after you went through all that?” When I had fewer pages left to read than I had read, I was able to pick up my pace. 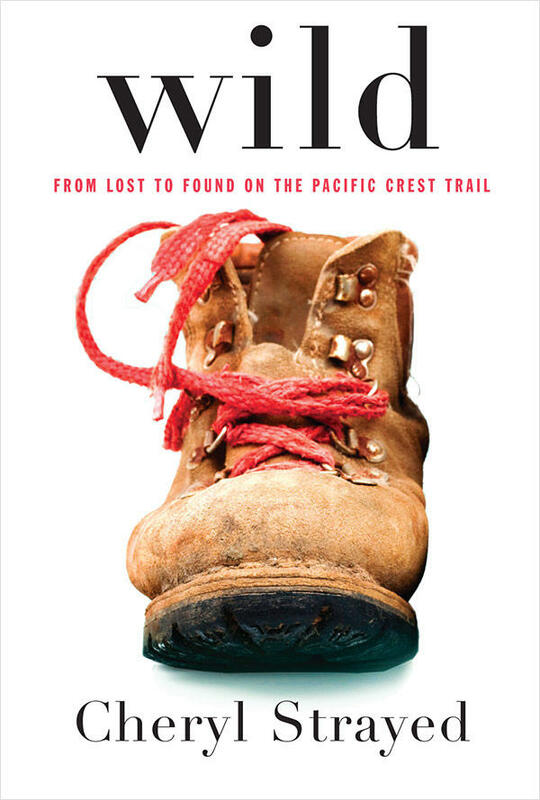 I took “Wild” with me wherever I went, enjoying the sight of the now familiar cover photo of Cheryl’s battered boots with the endearing red laces, giddy with her that our journey together was nearly done. I relaxed as she bathed in a stream, walked beneath a canopy of endless trees. When she described the moment when she realized she was solitary, but not alone, one with nature, without any interfering, intervening events or forces, I finally got it. It is not the howl of the coyotes, the beady eyes in the dark, the man with the fish knife we fear. It is fear we will never rediscover who we are, never return to the instant when we drew our first breath, that single second when we became alive before we were subjected to the expectations and demands of others. Before we had to pass the Apgar, demonstrate a suckling response, evacuate the Meconium stool from our prehistoric existence. We are forever seeking a return to that moment when we were truly authentic, pure and uninfluenced, devoid of fear or any other human emotion. We just were. Maybe the only other time we reach that moment is when we succumb to death. Maybe we should fear death less. Or maybe we should all walk alone in the woods. It took Cheryl Strayed eighty days to hike the Pacific Crest Trail and conquer her fear. It took me fourteen months to read her book and make a dent in mine.